This is a MUST SEE house. Renovated gourmet kitchen with granite counter tops, gas stove and double sink. 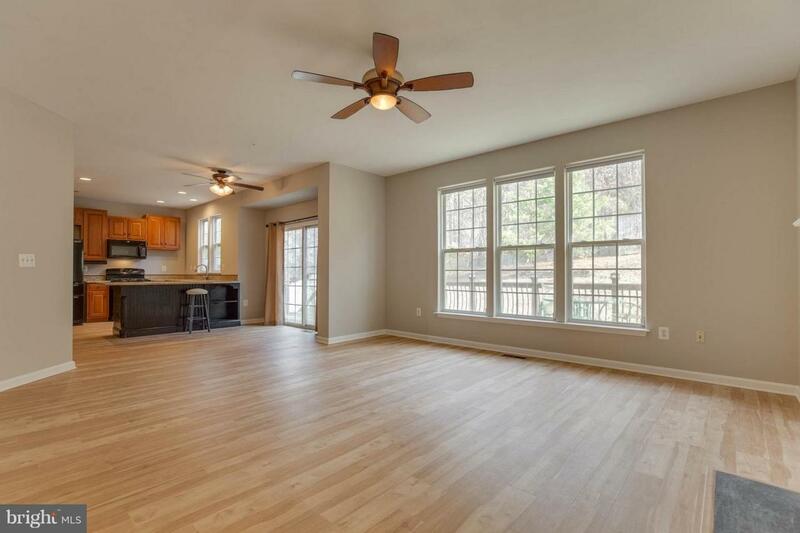 Brand new wood flooring in kitchen and family room area. Engineered wood is great for pets and/or children. Wood is scratch resistant and waterproof. New rugs throughout the house in all other rooms. BRAND NEW ROOF! This house is open and very bright with long windows. The lot is located in a quiet neighborhood and the yard backs up to woods. There is a huge insulated basement with shelves for storage or an exercise room. The basement walks up to the back yard. There also is a large deck in the back yard and the yard is wooden fenced. The master bedroom is large, has cathedral ceilings, ceiling fan and a huge walk in closet with the Alfa system storage. The master bathroom is renovated and has a jet jacuzzi tub, frameless shower and double sink. There is a total of four bedrooms, all with new carpet, large closets and lots of natural lighting. Even the spare upstairs bathroom has windows above the shower to make it bright and cheery. The house has a community tot lot and all streets are cul-de-saced for even more privacy. 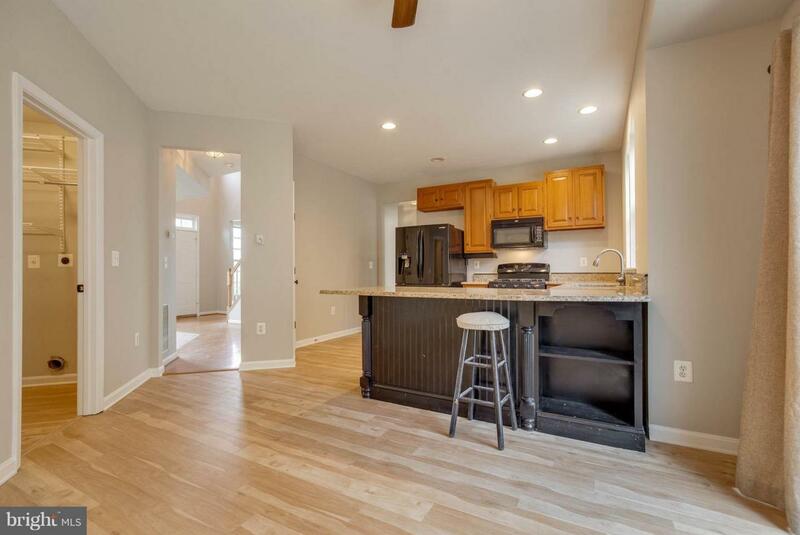 Large double garage with 2nd refrigerator and large work bench. Downstairs has open kitchen into family room with walk out deck, open dining and living room PLUS a private room that can be used as a playroom or office. Association Name Cavalier Management Inc.